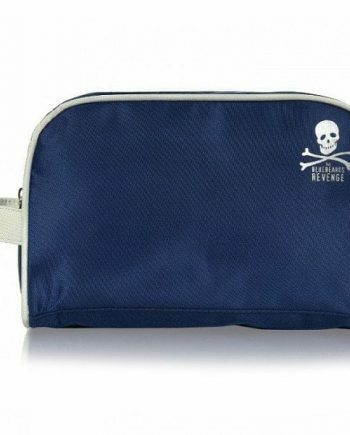 Perfect size for when you are travelling away for that short break or even on a long holiday. 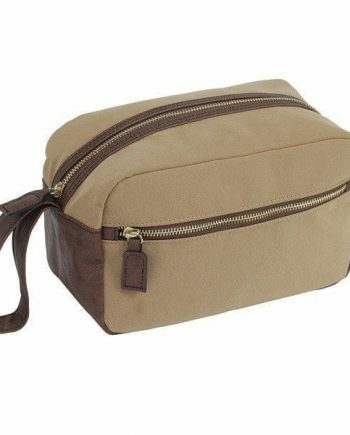 Keep all your toiletry products organized and secure in these practical wash bags. 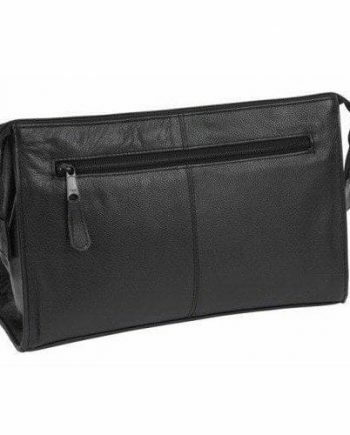 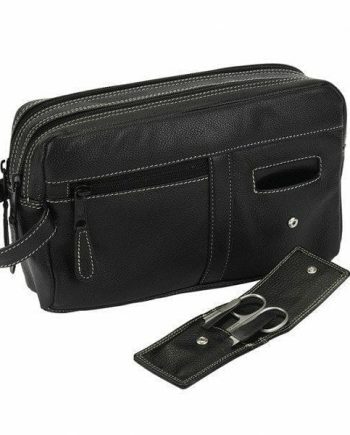 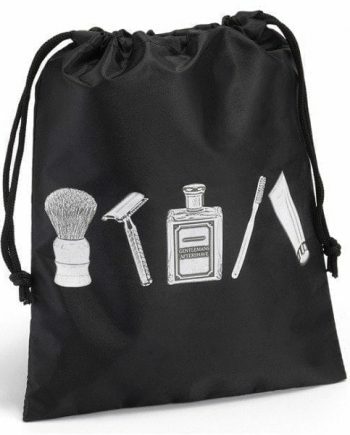 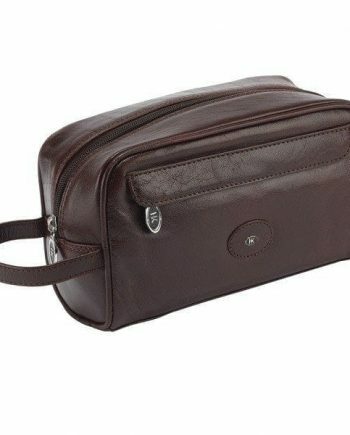 The stylish German hand made Hans Kniebes toiletry bags have a luxurious feel, made from genuine cowhide, they are both elegant and very durable.